Ready for your front row seat to all the events on the square in River Ranch? This beautiful 3 bedroom condominium is perfect if you are looking for low maintenance, luxury living. Large first floor offers a wonderful space for entertaining with large open kitchen and living/dining area. Balcony is awesome for extending your living space. The kitchen has beautiful granite counter tops with stainless steel appliances and lots of cabinets. The upstairs features the master bedroom with wood floors and a beautiful master bath with travertine floors, a separate shower, deep soaking tub and private water closet. There is plenty of storage with a linen closet and a walk-in master closet. The 2nd and 3rd bedrooms have nice closets and a great view!Hall bathroom has granite counters and travertine flooring. This is a corner unit, so there is plenty of natural light with extra windows. And the best part - you'll get 2 years of HOA fees FREE! What a deal! 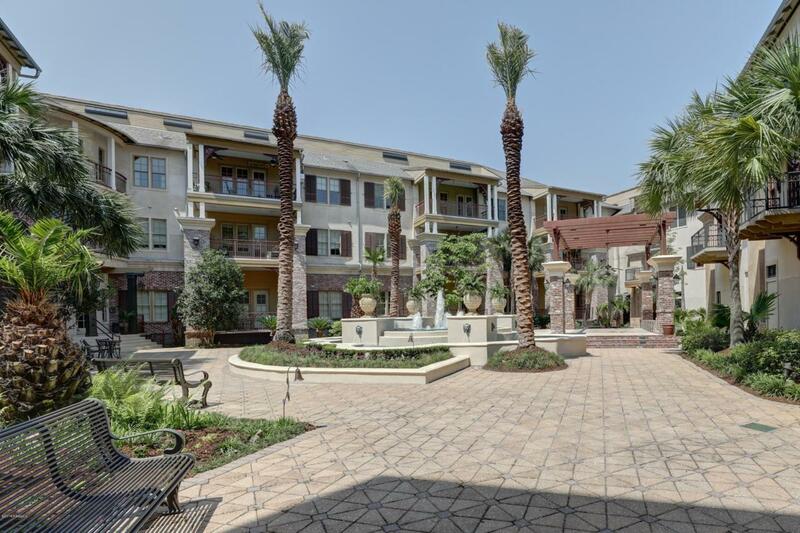 Don't miss this amazing River Ranch luxury condo!